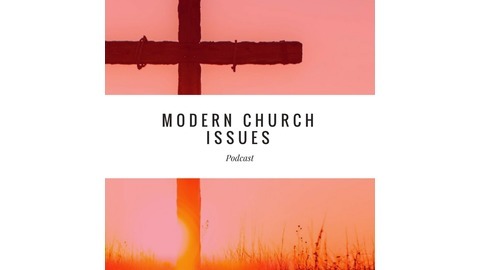 Be listening for the controversial podcast that will make you re-examine everything you thought you understood about church, scholarship, and the religious scene. 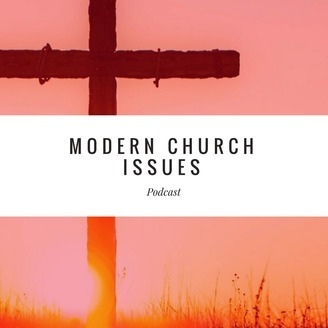 Martin and Tom will discuss everything from church growth to spiritual counseling and formation to church history, divorce and remarriage to what does the biblical text really teach, Christianity in the light of world religions and other vital topics. The Christian Church has often taught a traditional view of the Messiah shaped by dogma, culture and historical creeds. Believers often assume that scholarship supports what their church teaches. Do any of our traditions perfectly understand the world Jesus knew? Not perfectly. We all approach these issues with our own biases and we must be aware of this so we can pursue truth at all costs. Did you know that there are other Catholic churches out there besides Roman Catholic? In this Episode Dr. Tom provides a brief overview about the other Catholics or as some may call, Independent Catholics. Many Questions...do We Have The Answer?